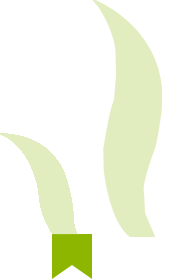 Asia Food & Beverage Sdn. Bhd. 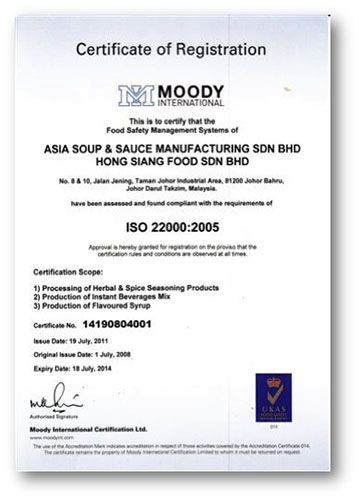 started its operation in year 2004 as a manufacturer of herbs & spices and sauce products. 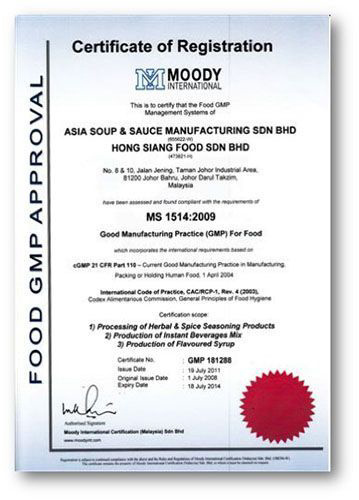 We secured GMP, ISO22000: 2005 and HALAL factory certifications. 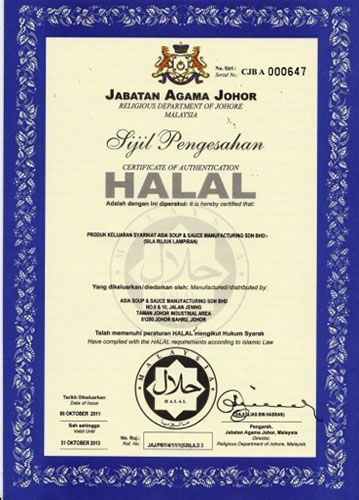 With the certifications and stringent hygiene and quality control measures, coupled with advanced packing technology, outstanding design and image, we are able to capture a wide range of market including muslim, local and international markets, such as Singapore, Brunei, Indonesia, Hong Kong, Taiwan, China, Canada, America, Saudi Arabia, Libya and United Arab Emirates. Through years of expansion, Asia Food & Beverage Sdn Bhd has evolved itself to become a Pre-Mixed Instant Beverage factory deploying highly automated and advanced food production technology. Besides our home brand “SunSoya”, we also contract packaging for other brands as well as supply in bulk packing for the industrial and food beverage markets.